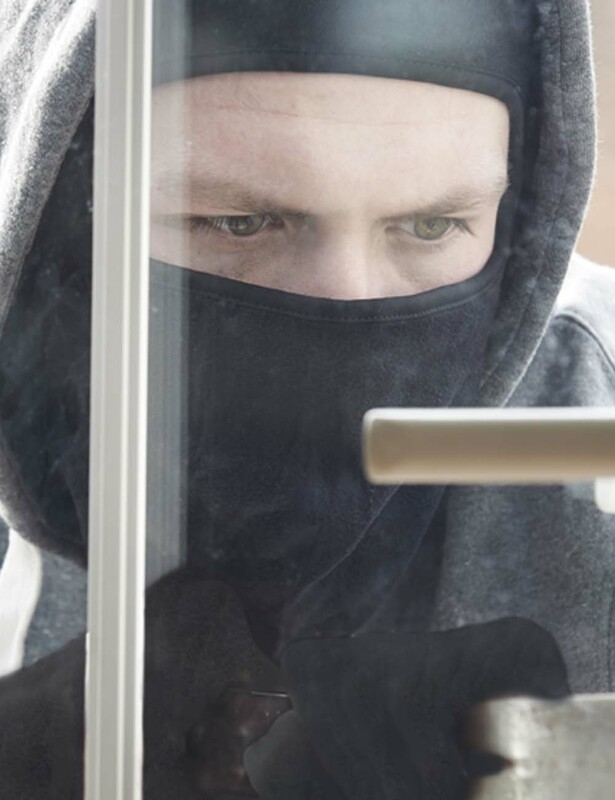 On average, every 32 seconds a house in Britain is burgled. With bases in Norwich and Great Yarmouth, we cover the Norfolk and Suffolk areas to help home owners keep their homes secure by installing an intruder alarm system. By installing an insurance approved alarm designed to suit your property, your home will be protected from opportunistic thieves and burglars. From audible only systems to our 24 hour manned monitoring service with police response, we will make sure that your home is safe and secure. Following a free Risk Assessment of your property undertaken during our initial site visit, we will design your intruder alarm system and provide a quotation. Once accepted the system is then installed by our qualified engineers, certified and maintained to current European Standards. Once your system has been commissioned we can provide you with a round the clock 24/7, 365 days a year support and emergency service to ensure your property is always protected. A home security system tailored to suit any size of home including pet immune detectors, wired or wire-free systems, we have the solution for you. Securilec UK Limited is an approved contractor with the Security Systems and Alarms Inspection Board (SSAIB) company reference NORF037.